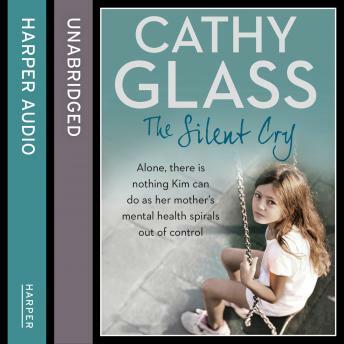 It is the first time Laura has been out since the birth of her baby when Cathy sees her in the school playground. A joyful occasion but Cathy has the feeling something is wrong. By the time she discovers what it is, it is too late. This is the true story of Laura whose life touches Cathy's in a way she could never have foreseen. It is also the true stories of little Darrel, Samson and Hayley who she fosters when their parents need help. Some stories can have a happy ending and others cannot, but as a foster carer Cathy can only do her best. I was expecting it to be more about foster cases, but it was mainly focused on postpartum psychosis... while postpartum is important, it just wasn’t what I was expecting.